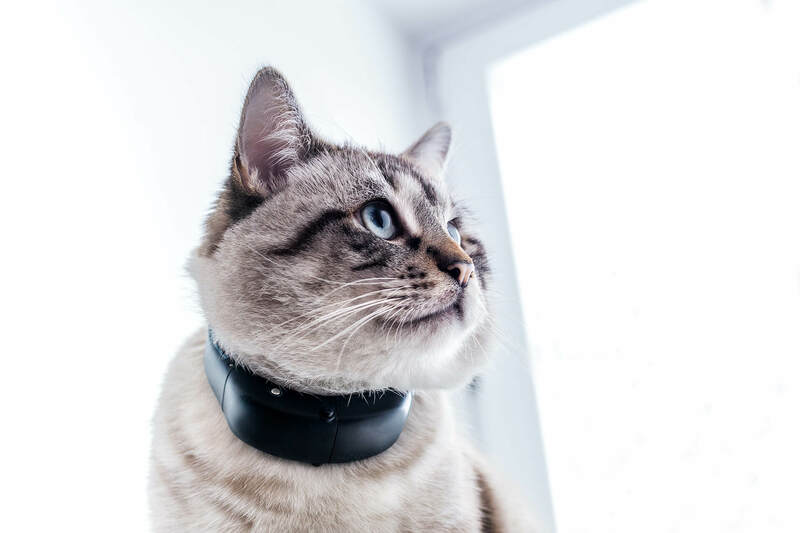 The media kit includes yummy treats such as the latest press releases, the Tractive founder story, logos and gorgeous high-res images. 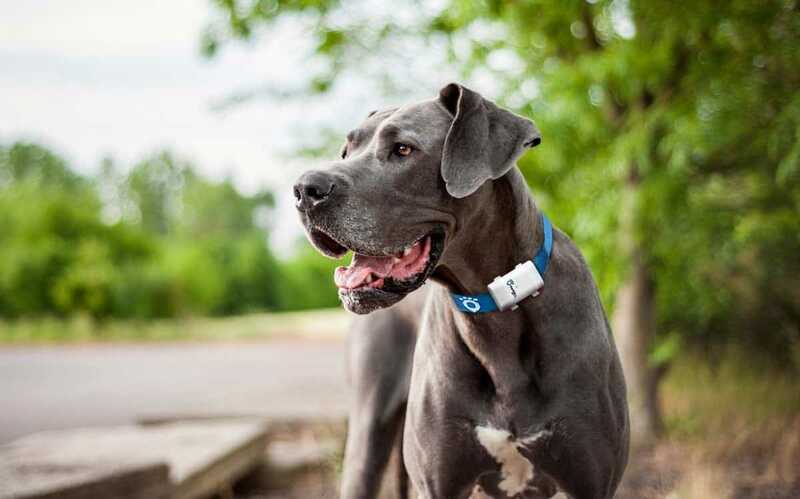 Tractive’s mission is to strengthen the bond between pets and their owners by leveraging technology to ensure a healthier, longer and safer life together. 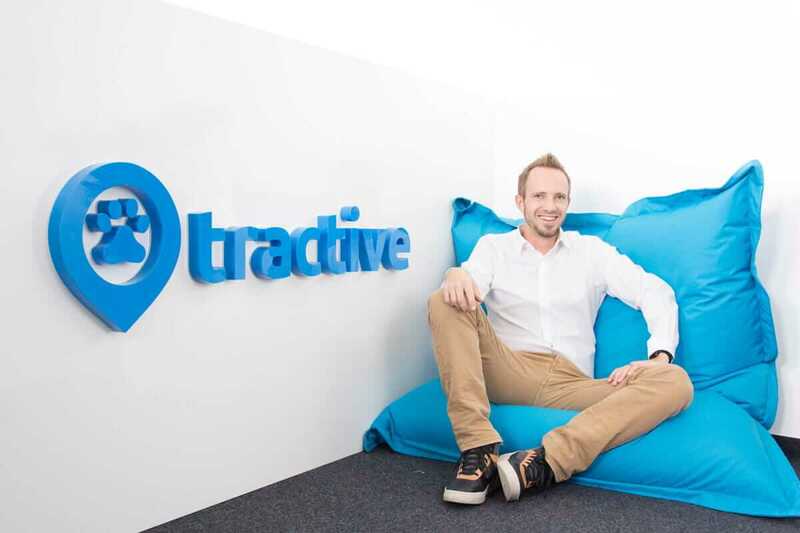 Tractive was founded in 2012 in Pasching, Austria by a group of paw-ssionate entrepreneurs looking to create a safer environment for the millions of pets in the world. 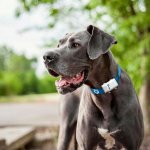 Tractive specializes in the development of pet wearables and apps for pet owners and pet lovers alike. 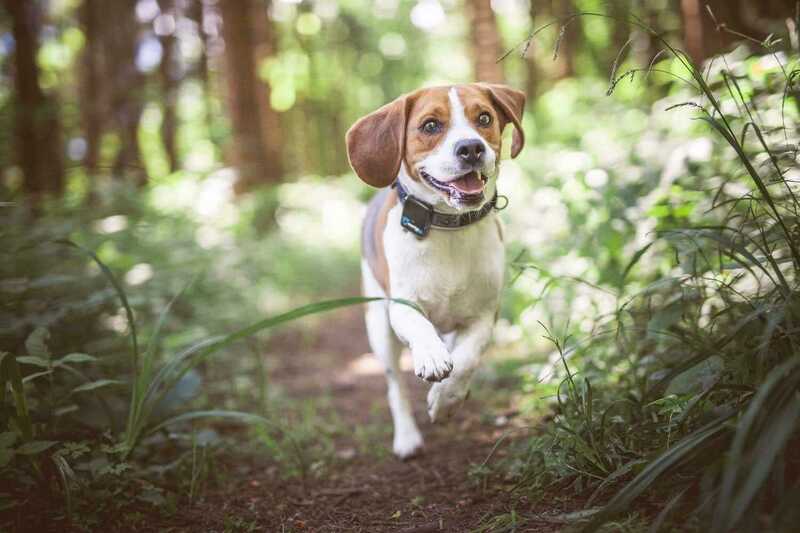 In addition to Tractive GPS trackers, Tractive’s flagship dog tracker and app, the company produces a range of applications including the very popular Dog Walk app and the pet social network, Tractive Photos, used by millions of pet owners. 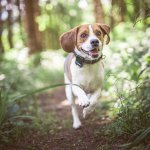 Additional products in Tractive’s portfolio include apps such as Pet BlaBla, Pet Battle and Petnames. Feel free to contact us for all press inquiries. The press inbox is checked regularly, so if you require information and would like to contact the press department quickly, please send us an email.